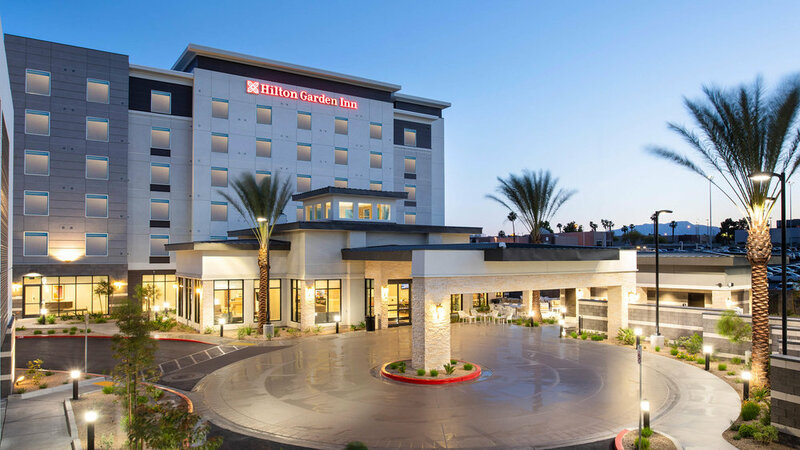 This hospitality project was located right next to the Las Vegas Strip! With help from DesignCell Architects, we were able to complete a eco-friendly, stunning result. This project consisted of unitary water to air heat pumps, high efficiency boilers and a roof mounted closed circuit fluid cooler. The design guarantees comfort for all guests, along with an energy efficient, low cost solution for the client. 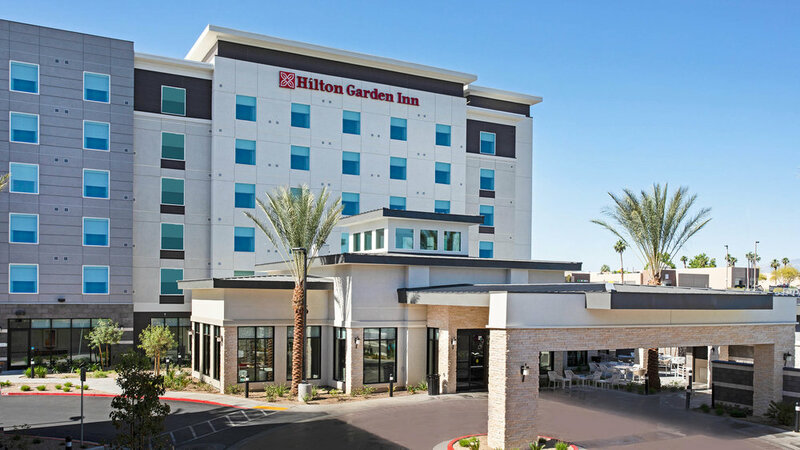 Hilton Garden Inn is located off of Interstate 15 in Las Vegas, straight across from the fabulous Vegas Strip. 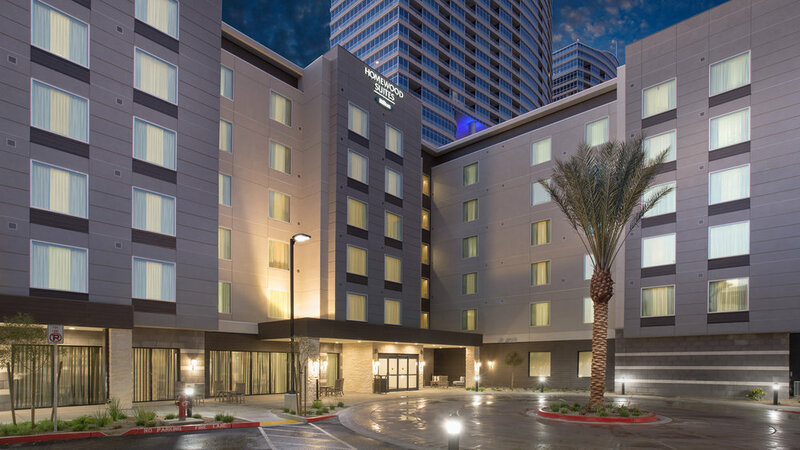 Wood construction was used on the upper five stories, making this one of the first 6-story buildings in Las Vegas to use this economic construction type. The mechanical system utilizes unitary water to air heat pumps, coupled with high efficiency boilers and a roof mounted closed circuit fluid cooler. Domestic hot water is generated indirectly via the boiler plant and two 250 gallon hot water storage tanks.